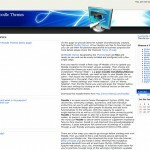 If you are searching for an up-to date German website with modern-looking free templates, then look no further! 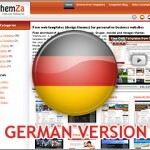 Themza.com is now translated in German! ThemZa.com is now available in Greek! Check out more details about this major update to our multi-lingual version in our new post. It’s our pleasure to announce that our website, ThemZa.com is now available in Dutch!